Invites you to experience its palpable energy, perfect beaches and pumping nightlife. the most famous island in the Aegean and the most popular destination in Greece, and in the world, for travellers of all types. Satisfy your appetite for luxury and adventure in this cosmopolitan island that provides whatever you desire! It has been attracting well-heeled Athenians and international celebrities like a magnet since 1960. Voted the top summer holiday destination time and again for good reason: exceptional beaches, award-winning restaurants, legendary parties, expensive yachts, dreamy villas, luxury hotels, beautiful people, 5 star service. Mykonos will seduce you. Awash in its iridescent Aegean light, which it shares with neighbouring Delos, you will be transformed. Put your finger on its pulse and you’ll fall hopelessly in love. 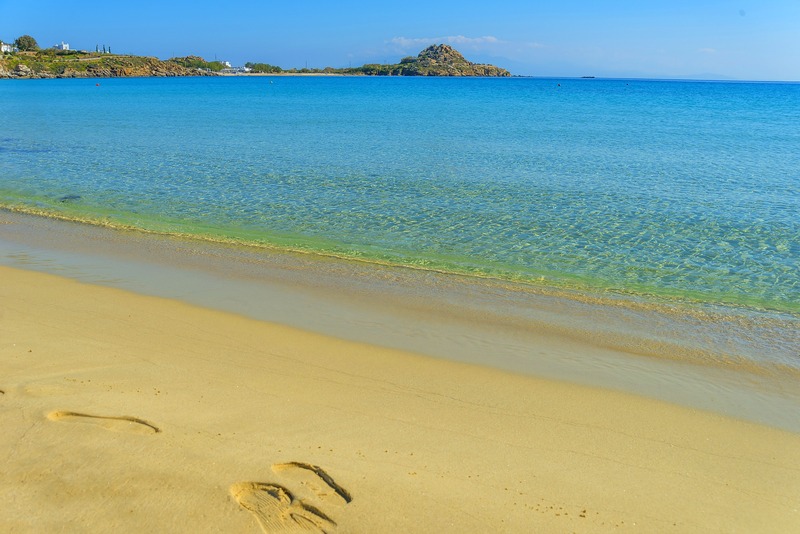 Green, blue and turquoise water, coarse sand: some of the best beaches of the Aegean are found here. Open your eyes underwater and you’ll see the deep in all its technicolour glory. Agios Sostis, Kalafatis, Lia, Ornos, Paraga, Super Paradise, Ftelia, Psarou. By boat, car or on foot you can arrive at cosmopolitan beaches or secluded coves. You’ll find all sorts of water sports: tubes, banana, water-ski, wakeboard, jet ski, parasailing, windsurf… The choices of how you’ll spend your day are endless.